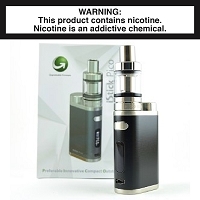 Browse our selection of Starter Kits. 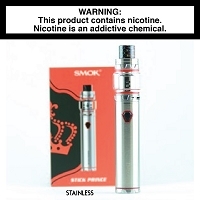 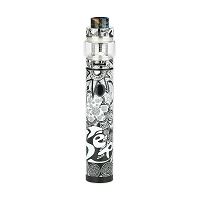 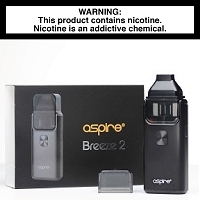 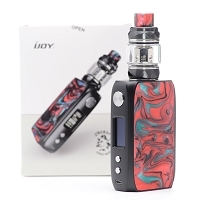 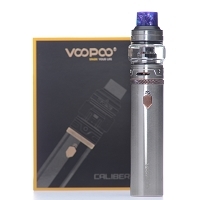 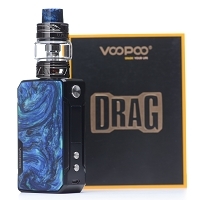 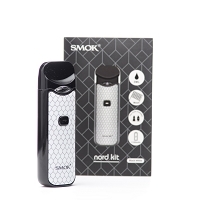 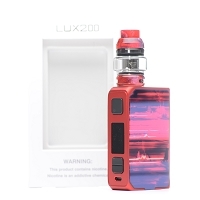 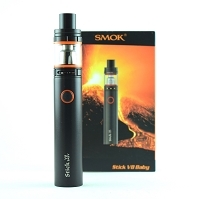 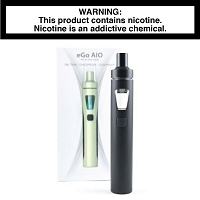 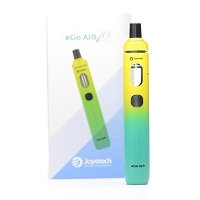 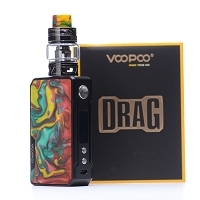 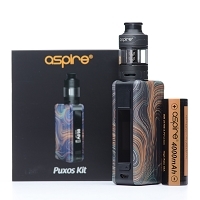 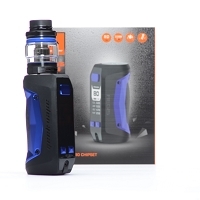 These Ecig/Vape Kits come with all the hardware you need to get started vaping. 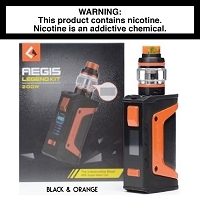 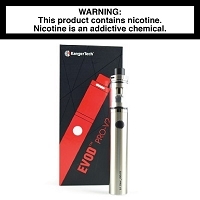 Trusted brands like Kangertech, Joyetech, Eleaf, and Aspire. 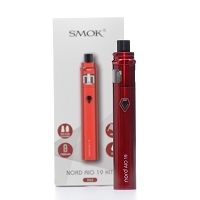 Now all you need is eliquid!